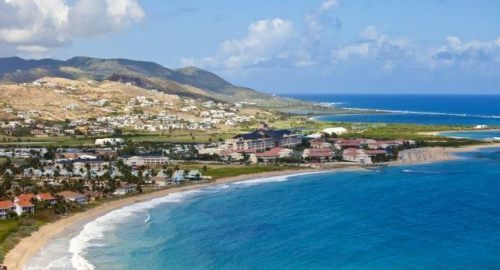 Air Canada Rouge is selling off some seats to Saint Kitts and Nevis, the beautiful island in the south Caribbean, for $350 CAD roundtrip including taxes. March 26 to April 2 - new! Where to stay on Saint Kitts ? The following AirBNB links will lead you to some great deals on places to stay on St. Kitts and Nevis for under $119 CAD/night for 2 people. You could also try VRBO, which is showing just 3 properties for under $100 USD/night. Just run a search for Saint Kitts when you get there. After you hit Search you can apply the price filter. 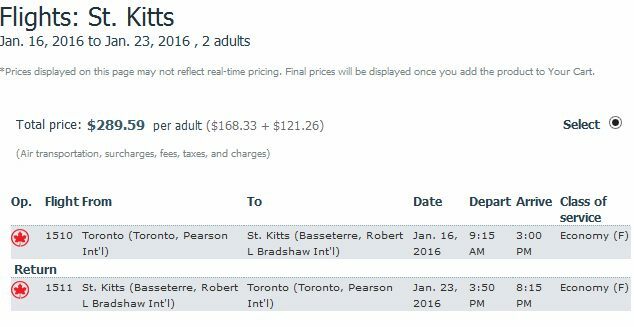 toronto, yyz, caribbean, eastern caribbean, flight deals, southern caribbean, air canada rouge, lesser antilles, saint kitts and nevis, st kitts and leeward island.